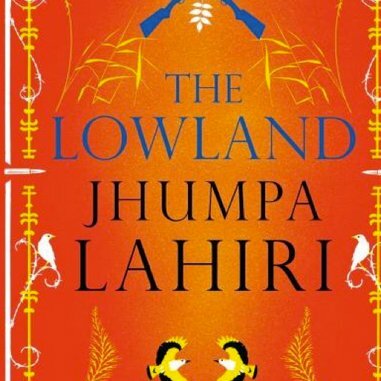 These #Mustreads are from the shortlist of one of the most prestigious literary awards in the world, the BAILEYS Women’s Prize for Fiction – previously known as the Orange Prize for Fiction. The award celebrates excellence, originality and accessibility in women’s writing from throughout the world. The winner receives £30,000. 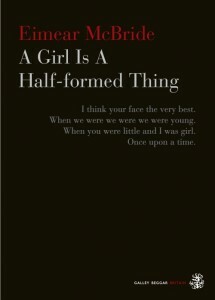 A Girl Is a Half-Formed Thing by Eimear McBride – on order. Won the Goldsmiths prize, shortlisted for the Folio prize, this debut novel tells the story of a young woman’s relationship with her brother, and the long shadow cast by his childhood brain tumour. Not so much a stream of consciousness, as an unconscious railing against a life that makes little sense; a shocking and intimate insight into the thoughts, feelings and chaotic sexuality of a vulnerable and isolated protagonist.Touches on everything from family violence to sexuality and the personal struggle to remain intact in times of intense trauma. This entry was posted in Book Reviews, Books, Writing competitions and tagged Bailey's Women's Prize for fiction, Book Reviews. Bookmark the permalink.